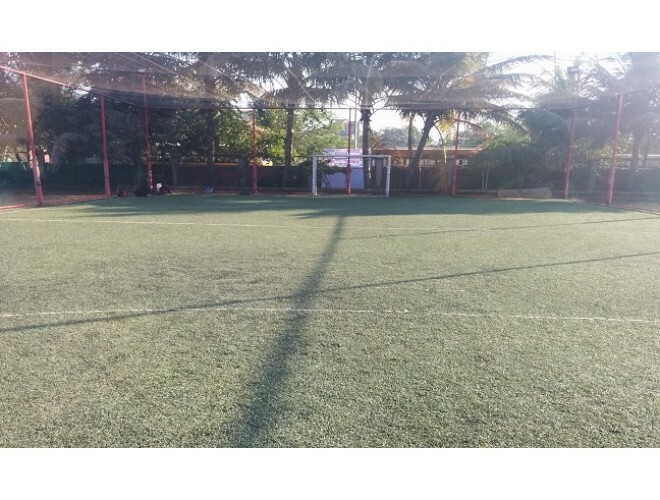 - For Tournaments / Birthday Parties / Corporate events the enquiry should come to crs@dreamsportsfields.com. - Only 12-13 people are allowed for any booking coming from online portal. - Food is not allowed on field premises. - Online bookings cannot be shifted once booked online unless approved by senior management of Dream Sports Fields.